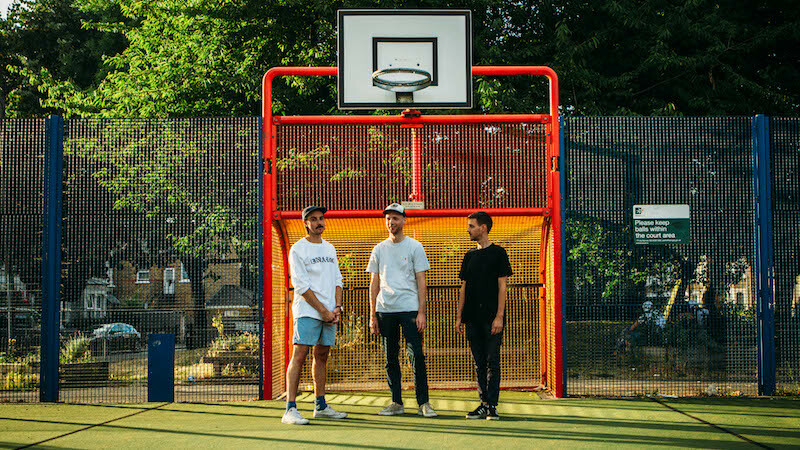 London three-piece Wicketkeeper release their new single ‘OK’. It’s the latest single from the sessions that the band recorded with Lindsay Corstorphine (Sauna Youth, Primitive Parts) last year at the Gun Factory in Homerton. ‘OK’ is the follow up to previous single ‘Night Night (whatever)’ which Clash described as “Glorious in its unfettered, rule-breaking thrash… Relentlessly upbeat and endearingly catchy”. The new single is an upbeat racket comprised of loose drums and jangly guitars, recorded live with minimal overdubs to capture the band’s live energy. Taking a lyrical journey through themes of self deprecation, ageing, optimism, dependancy, fragility, exhaustion, romanticism and ambivalence (in that order), its a pop song refracted through a shonky prism. Having previously featured on a split 12” w/ Car Seat Headrest (Luau Records, UK), along with the 'Wicketkeeper EP' Cassette (Reefers Records, US), this is the second single from their latest recording sessions. Having previously played shows with Spielbergs and Japanese Breakfast, today they announce a London show with Cleveland punk rock quartet Cloud Nothings at Moth Club on July 9th. Tickets available HERE.